White Horse Residential Park is a brand new residential park home development situated overlooking Weymouth Bay. The park is 3 miles from Weymouth Town Centre and only 1 mile from the beach by road. 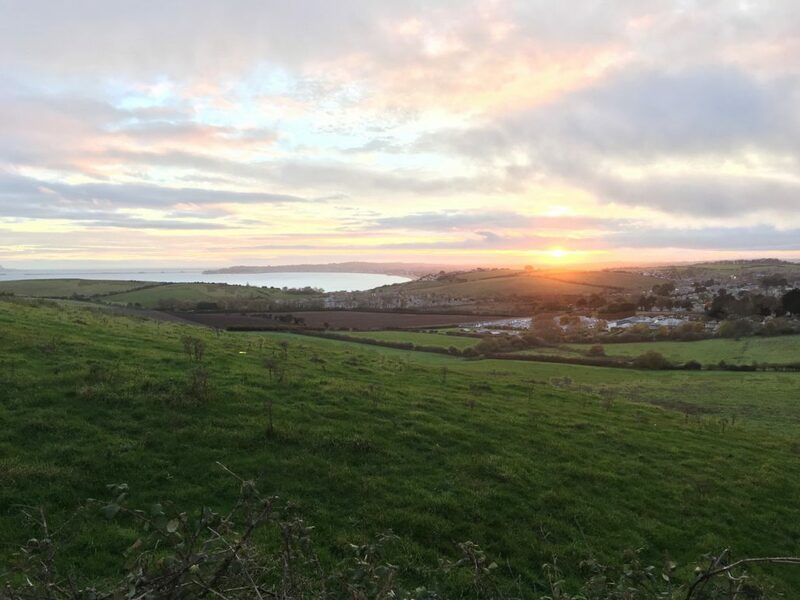 There are spectacular views across Weymouth bay including Portland, and it’s harbor to Lyme Bay and the local hillside with the famous White Horse, rode by King George III. This exclusive residential development has been designed so that each home will have a mixture of sea and countryside views, private parking, and a landscaped garden. Idea retirement properties for sale in Dorset. Security of tenure 12 months of the year. Puckeridge Park Homes is one of Tranquility Homes established in a Park Home development in the heart of Hertfordshire. The park is centrally located being just 120 metres from the High Street and little more than a stone’s throw to the nearest town, 6.5 miles to Bishop’s Stortford and Ware, 9 miles from Hertford where you can catch the train to Liverpool Street & be in London in under 40 minutes, and 11 miles from Stevenage to the west. This picturesque countryside village which exudes natural beauty has so much to offer those over 50 who are looking for a tranquil haven to settle in, as they retire. With fantastic local shops, a good selection pubs together with various clubs, societies, and sporting opportunities as well as scenic walking routes, you’ll be tempted to never leave. Quality retirement properties for sale in Herfordshire. Parkhomes for sale – call for availability. Situated in the rolling countryside of North Essex, the Braintree District is perfectly placed to explore the highways and quiet byways of the county. For runners, walkers, and cyclists, there are many nature reserves, parks, published walks and rides available. Braintree Golf Club is a short drive from the park, as are numerous other sporting facilities such as lawn bowling, fishing, horse riding and even gliding!